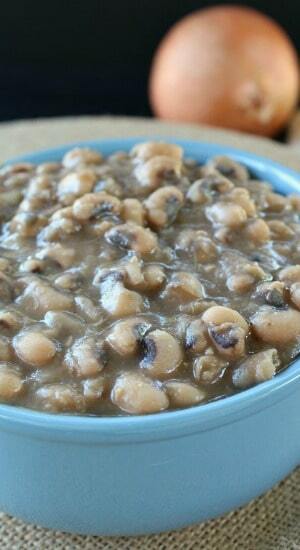 Black eyed peas are a great comfort food and can be made into many different, delicious meals. Not only are these great as a side dish, but I have used them to make my black eyed tacos, added them in burritos, and added them to salads also! 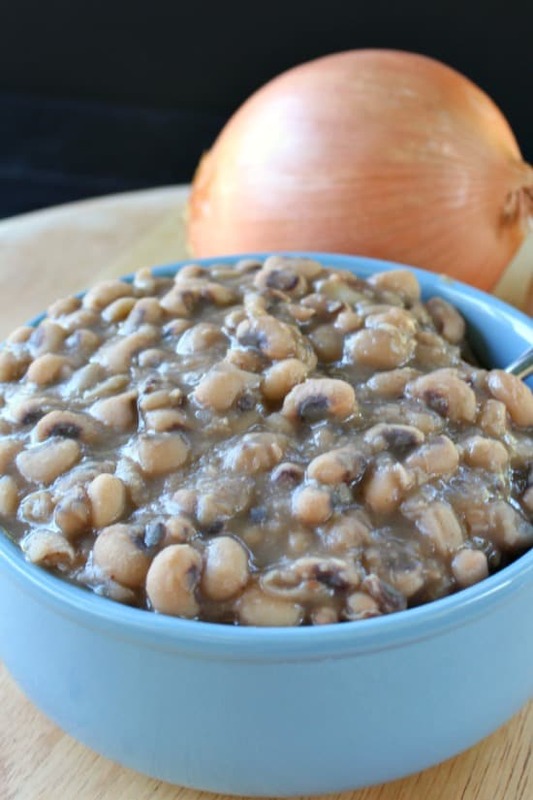 Black eyed peas are simple to make and there are many different ways to go about cooking these. I tend to make all my beans pretty much the same way. As a matter of fact, I have some pinto beans soaking as I type this blog post! We love our beans, whether they are made in the crock pot or on the stove, beans are delicious, healthy and loaded with nutrients. 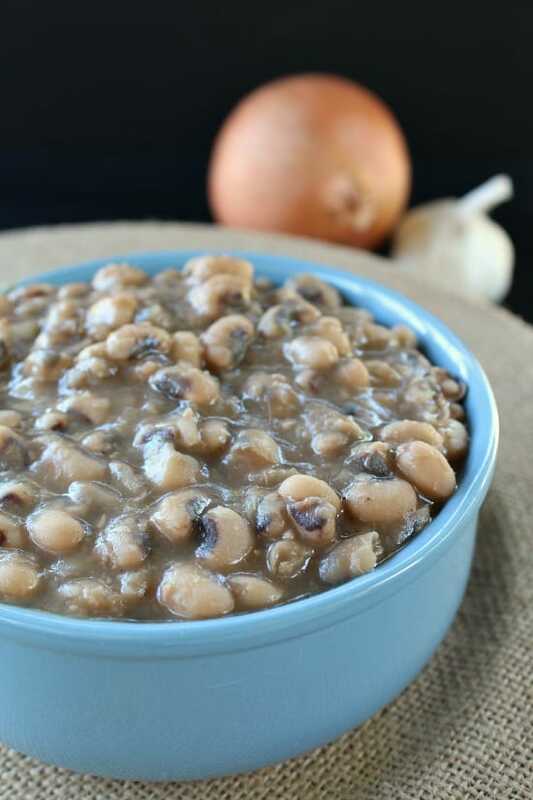 So, grab yourself some black eyed peas, and make a big batch today! They are, oh so good!! I have been craving black eyed tacos again so it’s time for another batch. Sort and remove any debris from black eyed peas. Soak over night in 6-8 cups of water. Drain and rinse. In a large dutch oven, add olive oil and saute onions and garlic over medium heat until tender. 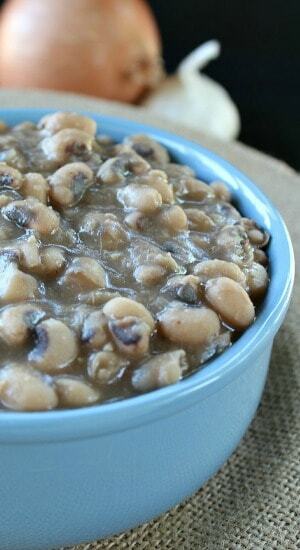 Add black eyed peas to pan. Pour in vegetable broth, water, cayenne pepper, chili powder, pepper. Cover and cook black eyed peas for approximately 2 hours, or until black eyed peas are soft. Add salt after 1½ hour of cooking.